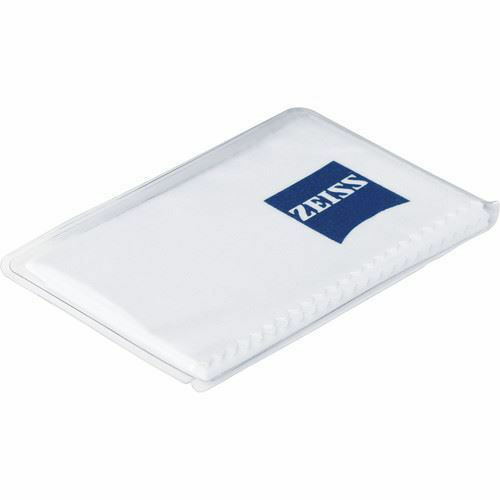 This Microfiber Cleaning Cloth from ZEISS can be used to wipe off various contaminants from camera lenses, eyeglasses, telescopes, spotting scopes, or other valuable optics. The fine microfiber material removes lint, dust, dirt, and fingerprints. 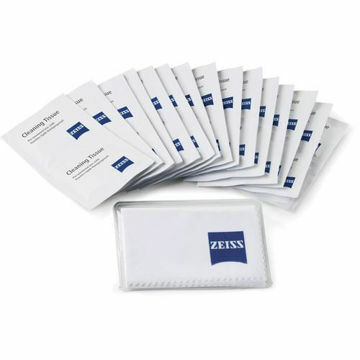 This cloth can also be used after applying ZEISS Cleaning Fluid for a complete cleaning and to ensure that no streaks or spots remain. This cloth measures 11.8 x 15.7" (30.0 x 40.0cm). Box Dimensions (LxWxH) 7.0 x 2.5 x 2.2"